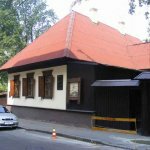 – The Shevchenko House-Museum – is a literature memorial museum dedicated to the great Ukrainian poet Taras Shevchenko (Shevchenko Ave., 8-a). It was in this house that Shevchenko lived during 1846-1847. 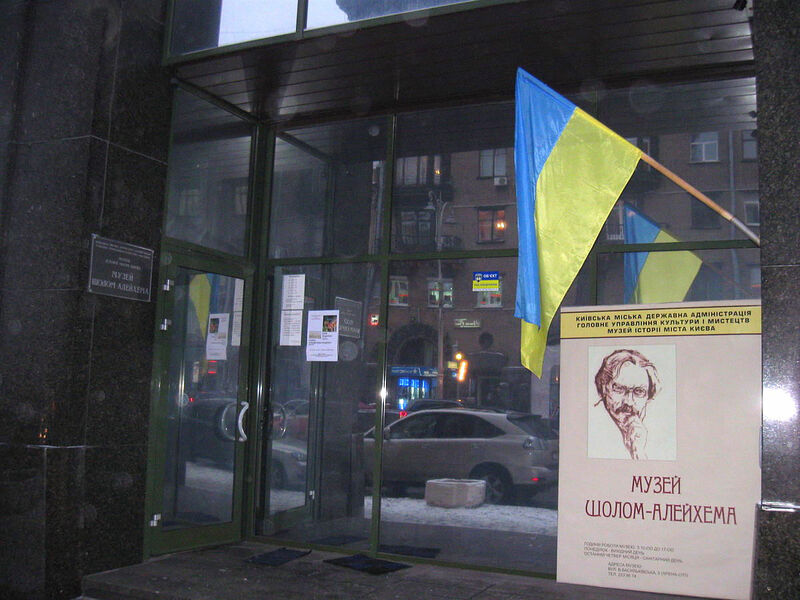 Today it is the house museum, where the exposition highlights the poet’s stay in Kyiv. The collection consists of memorial belongings of Shevchenko, his autographs and photographs, as well as the first works of the poet. The room where Taras Shevchenko used to live was renovated. Here you can see the poet’s desk, feather-pen, inkwell, flask and pipe. 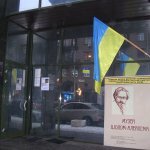 – The House-Museum of Lesya Ukrainka – is located on Saksaganskogo street, 97. The parents of the poetess lived in this house on the 1st floor in apartment number 3 in 1899-1910. Lesya often came to visit. The poetess herself temporary lived in the house on Saksaganskogo, 101 as it is confirmed by a memorial plaque installed on the house. A lot of famous personalities of that time came to visit the poetess: M.Staritsky, N. Lysenko, M.Rylsky were among them. 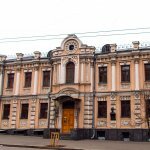 – Bulgakov House – the famous literary and memorial museum of the capital today. 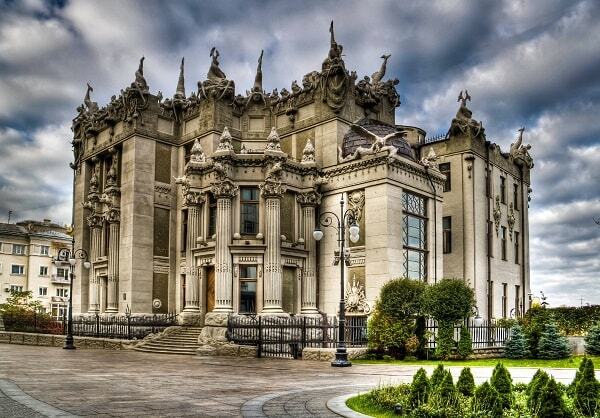 The house itself was built in 1888 due to the project of N. Gordenin, a Kiev architect, and the customers were the merchant family of Litoshenko (the mansion was intended for the owner’s wife). One and a half floors of the building were built of stone, the top wooden floor, was bricked, the roof was covered with iron. 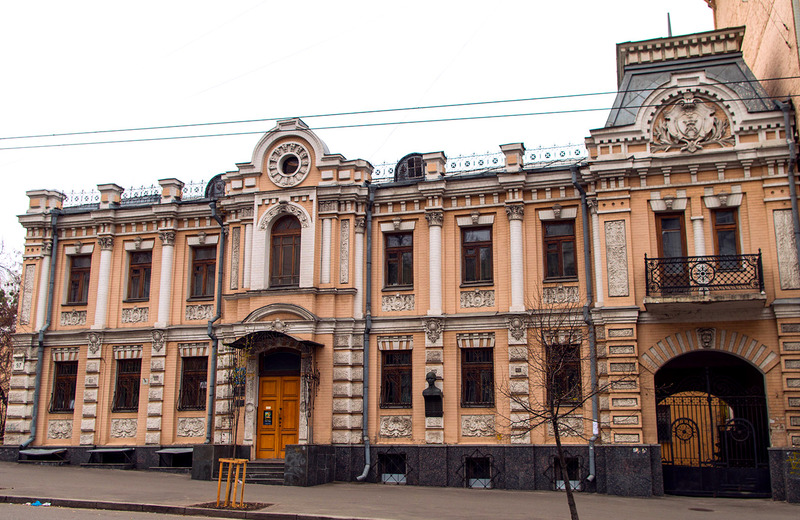 Within some time, several buildings were added to the main building, the new owner of the estate of four houses became Z.Mirovych, a merchant and a personal honorary citizen of the city. All the buildings were leased, and the apartment on the first floor was the most expensive. In 1906, the tenants of this apartment became the family of Afanasy Bulgakov the Professor of the Kiev Theological Academy, renting an apartment on the first floor. So, from 1906 to 1919 years the world-famous writer Mikhail Bulgakov lived and worked in the Building No. 13 located on the Andriivskyi Descent. The house wasn’t different from neighboring ones for many years. But in 1967 in the popular magazine “New World” of that time was published an essay by Viktor Nekrasov, a Kiev writer of “The House of Turbins”. That’s right, Kievans began to call the Building No. 13 by the name of the fictional Bulgakov literary heroes, the Turbin family. Today it is the only museum in the world where Bulgakov’s relics are collected. Today it’s not just a building, it’s a Legend-House. 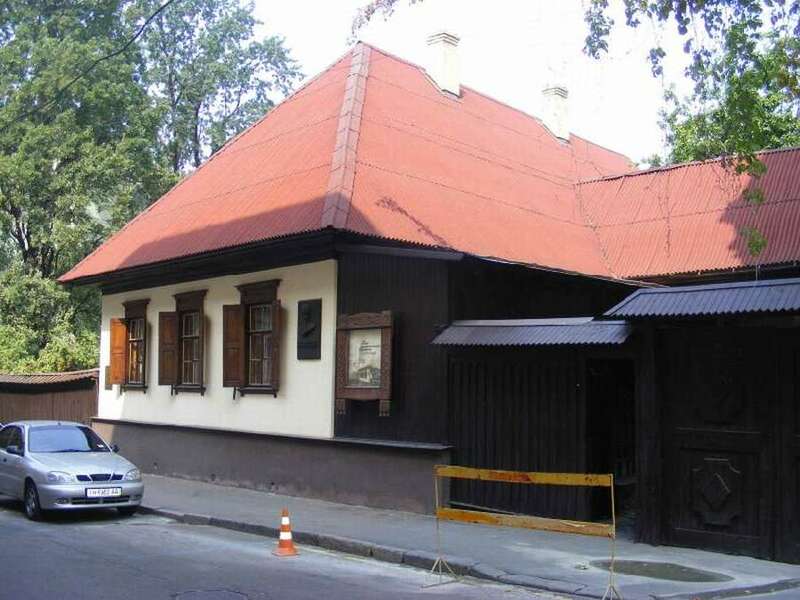 — The House-museum of Lysenko – is located on the Saksaganskogo, 95 street where during the years 1898-1912 the famous Ukrainian composer Mykola Lysenko lived. Here the main works of the composer were created. The museum contains documents that tell about Lysenko’s life and work, as well as his belongings and his renovated study. Separate sections of the exposition are devoted to his composer’s, pedagogical and social activities. In the museum you will hear music played by the outstanding composer of the 20th century. 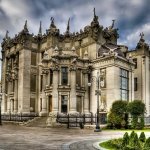 – The House with Chimaeras – shrouded in legends and myths, was built in the period of 1902-1903 by the famous architect Gorodetsky and it is his best creation. This was the first house in Kyiv, which was built from expensive cement at that time. For erecting a house with chimaeras, Gorodetsky bought a site-a cliff on the bank of a drained bog, forbidden to construction by the authorities. One floor was occupied by Gorodetsky himself. In 1912 Gorodetsky laid his mansion and could not return it. Now there are guided tours by appointment.